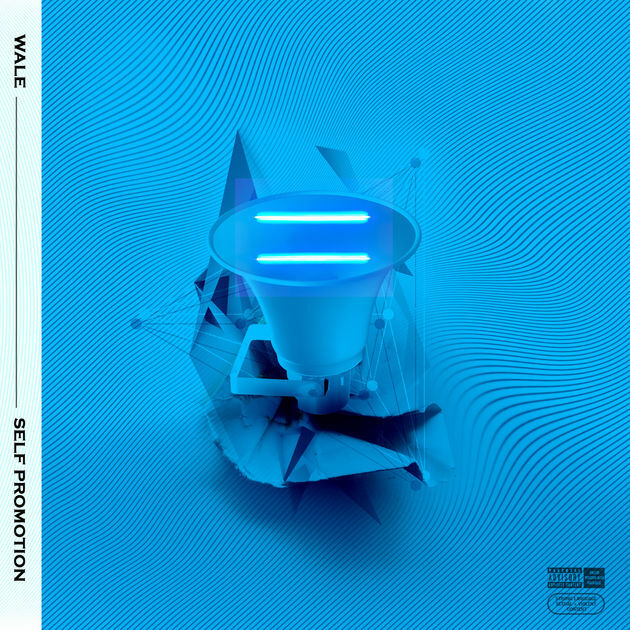 Apex Coture Magazine : MIXTAPE MADNESS: WALE "SELF PROMOTION"
MIXTAPE MADNESS: WALE "SELF PROMOTION"
This is the Wale we know and fell in love with! This guy right here can spit darts and he's back at it. Filled with a heavy dose of content these 4 joints will have you in your mind like "this feels right". He tackles the evident woes of the hypocrisy of Amerikkka. 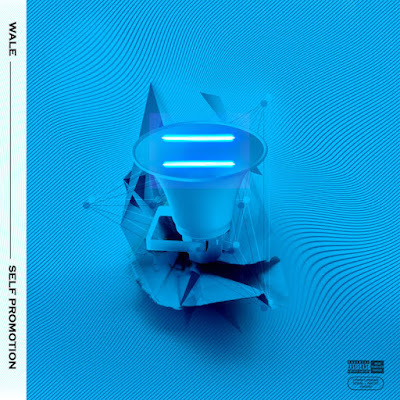 It's high time that the music reflects the reality of what we're really facing. He's adding his contribution and we're here for it.